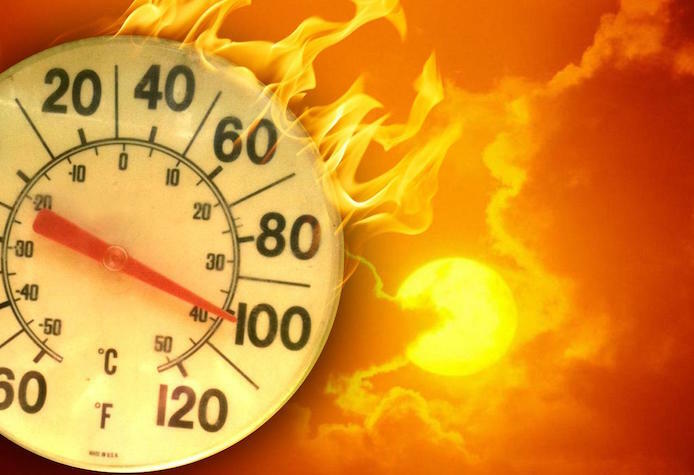 NORTH BERGEN, NJ —North Bergen’s three designated cooling centers will be open this week due to the forecasted high temperatures. The centers will be available from Friday, Aug. 26 through Wednesday, Aug. 31. Hours are from 9 a.m. to 5 p.m. daily at all locations except for Sunday. On Sunday, August 28 only the Recreation Center location will be open.